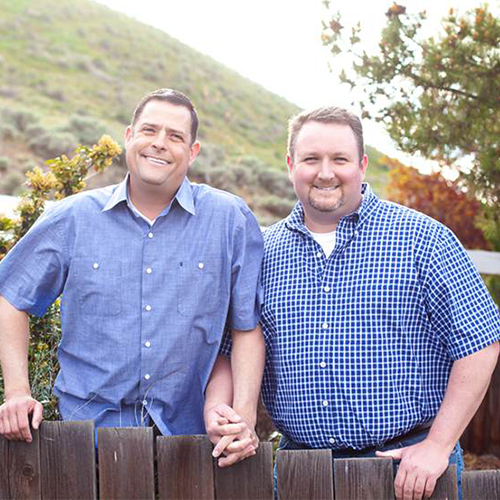 The ACLU filed a lawsuit on behalf of a gay couple in Kennewick against a florist that refused to sell them flowers because of their sexual orientation. The suit says that the refusal of Arlene’s Flowers to sell flowers to the couple violates the Washington Law Against Discrimination. The Washington Law Against Discrimination (RCW 49.60.030) prohibits discrimination because of sexual orientation. It bars businesses from refusing to sell goods, merchandise, and services to any person because of their sexual orientation. The courts have found that businesses open to the general public may not violate anti-discrimination laws, even on the basis of sincerely held religious beliefs. Filed in Benton County Superior Court, the lawsuit is seeking a court order barring the florist from discriminating against customers on the basis of sexual orientation and damages for the violation of the couple’s rights. Thursday, December 18, 2014 | Stutzman Decl. Thursday, December 18, 2014 | Waggoner Decl.